This is an indulgent food review , but vegan , soya , gluten free all the same . 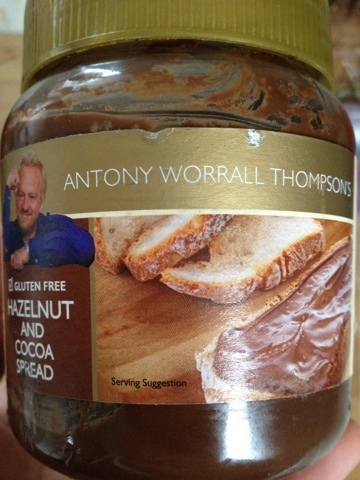 I was very skeptical when I ordered the Anthony worrall Thompson chocolate spread online. 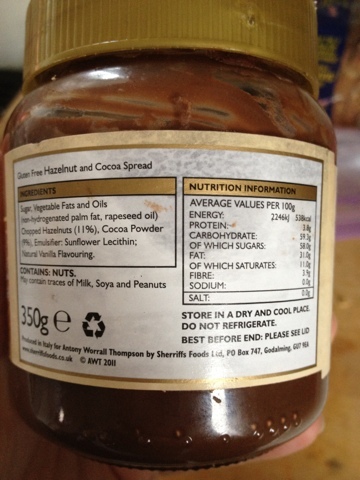 , because I thought how can something made from 100% plant based ingredients taste like the nutella I personally love ? My goodness ! Hold on to your hats chocolate fans ! This tastes even better !!!!! 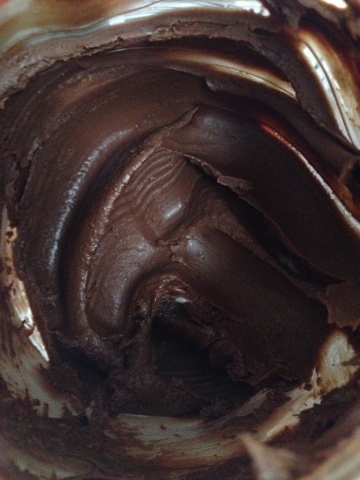 It's so hazel nutty , chocolatey, and creamy that I can't believe it's dairy free ! One tip is when it arrives , leave it in a semi warm place, ours was rock solid as I think the delivery van was chilled & it took quite a while to get gooey . For the first few days id partially cook my sons toast / tea cake and pop a solid lump of this on & place it back under the grill to melt it ... Yes , it really was that solid ! It's a real treat if you can't have dairy soya or gluten ! Have you tried it ? What did you think ? I love this but it seems to have disappeared from Sainsburys online ordering! I buy it every week so am searching elsewhere for it!